"The Group Products Catalogue" is a central source of approx 50 manufacturers all contained in one web site and catalogue. Providing the 'One stop shop' for industrial and commercial products and equipment. "The Group Products Catalogue" is a brand of Storage Design Limited. associated products. We are often known as a storage system specialist. 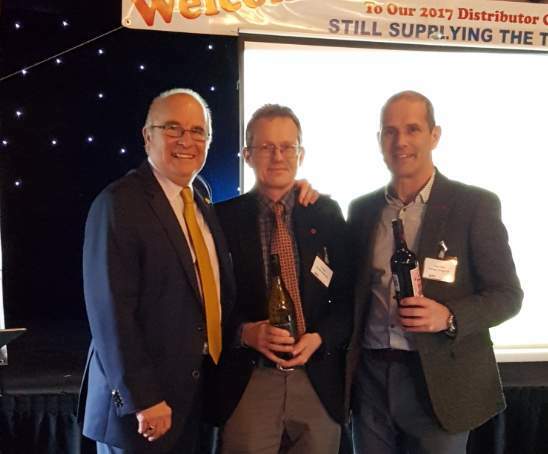 Storage Design Limited have been awarded 'Distributor of the year' runners up again for 2015 and 2016. Storage Design Limited have been awarded 'Distributor of the year' 2014 as voted for by ALL the suppliers to the Group Products Catalogue. 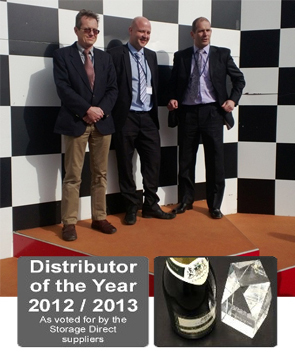 This follows previous years award as 'Distributor of the year' 2013 for the Storage Direct catalogue. this period establishing a sound understanding of our clients needs and requirements. You should find we are very knowledgeable with respect to our products and we always like a challenge, so please give us a call. We supply over 14,000 products which is a very large range of products from a single plastic container through to a complete warehouse installation. Storage Design Limited is an 'independent distributor' therefore not tied to a single source which means we can direct our customers to the best possible solutions. For example one of our specialized subjects is LOCKERS which means we now supply 12 different manufacturers lockers. We have worked closely with manufacturers helping to develop their ranges by product testing in real life situations. We find we have become experts in locker locking options, testing security and function! * Lockers - for schools, hospitals, food factories, industry and commerce. * Pallets, pallet boxes or pallet cases. * Shelving and shelving systems. access to the M4 for Llanelli, Swansea and Neath heading west or Newport, Bristol and Swindon heading east. What you may not know is that we supply throughout the UK, England, Wales and Scotland. We have thousands of customers based all over the UK. We also supply the trade with many products like Lockers, Pallet racking and Linbin plastic containers. PROJECTS: If you have a large project and require installation that should be no problem. If we cannot help we always know a man who can! 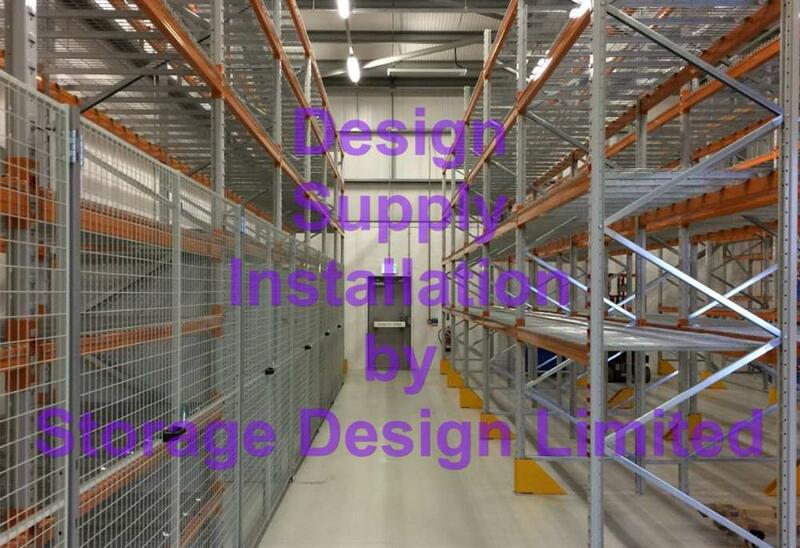 Follow Storage Design Limited's board Storage Design Limited Projects on Pinterest.